Moon’s collection, published this past spring by Arthur A. Levine, an imprint of Scholastic, aims to ensure that our queer students’ dancing years are just that, ones used for laughing, living, and loving instead of being bullied and harassed. 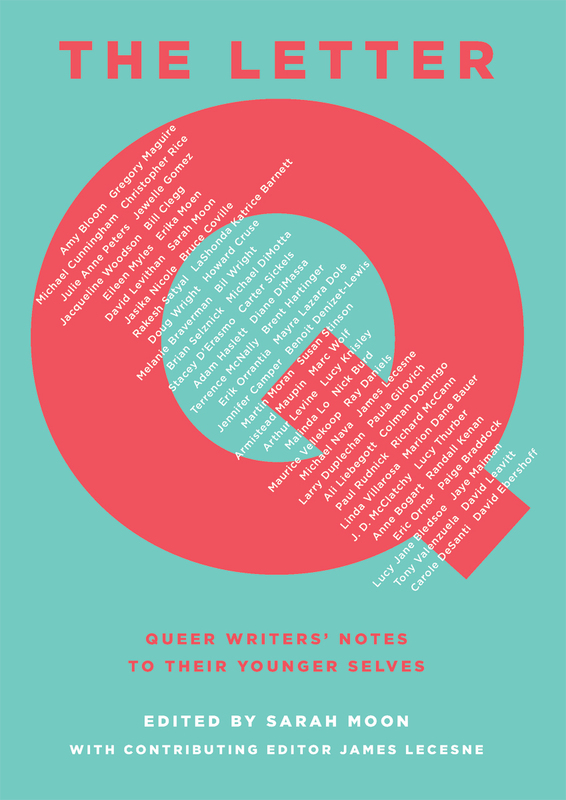 Bringing together an impressive cadre of writers, from contemporary graphic to classic novelists, from writers of color to transgender authors, Moon sidesteps away from creating a literary pastiche of the It Gets Better Project and instead curates a collection that affirms the complexity and beauty of queer youth life and love. As an educator who values bringing texts to the classroom that show our students the plurality of race, class, and gender, I was afraid these letters might be a bit white-washed, male, and cis-gender. However, the opposite is true. Gay white literary luminaries such as Michael Cunningham, David Levithan, Terrence McNally, and Paul Rudnick contributed, but Moon does not highlight any of her authors in particular; instead, each letter stands alone as an epistolary shot to the heart. Authors such as LaShonda Katrice Barnett, Jewelle Gomez, Jasika Nicole, Rakesh Satyal, Tony Valenzuela, Linda Villarosa, Jacqueline Woodson, and others share their stories of growing up queer and brown. Other writers acknowledge the fluidity of gender in childhood and the impact it made on their adult identities.Still others confess the emerging sexual desires of their teen years. These particular letters are sweet valentines to the precious adolescent fantasies that later scaffolded flourishing relationships. A Spanish teacher at the progressive St. Ann’s School in Brooklyn, Moon has seen the insides of prison classrooms at Riker’s as well as those in private schools in Connecticut. A survivor of bullying in middle and high school, Moon has published a book that we can add not just to our school libraries and curricula but also to our growing list of favorite texts that remind us of both the fragility and sadness, humor and creativity of our own younger, queer selves. Sometimes a book like Moon’s is exactly what we need to make sure we take care of our young people to make it better now.